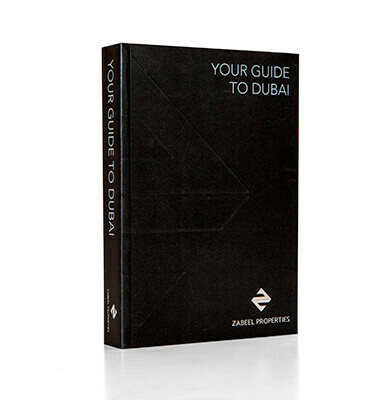 Explorer’s award-winning designers, writers and cartographers worked with Zabeel Properties to produce an unbeatable resident’s guide of Dubai. The customised publication is packed with essential facts for living in this bustling city and award-winning photographs revealing Dubai’s top attractions. The compact travel companion also has user-friendly, colour-coded sections featuring historic information and listings on places to stay, shopping malls, restaurants, beaches, activities and more. A handy pull-out city map makes this a must-have guide for people living in this incredible city.